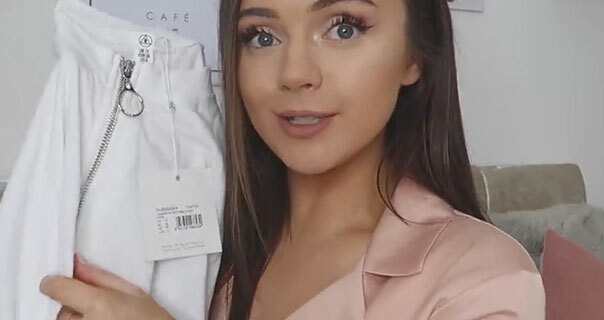 An Naomi Victoria Missguided try on haul video. Naomi shows her recent purchases from the fashion brand. She wears a long sleeve satin blouse. 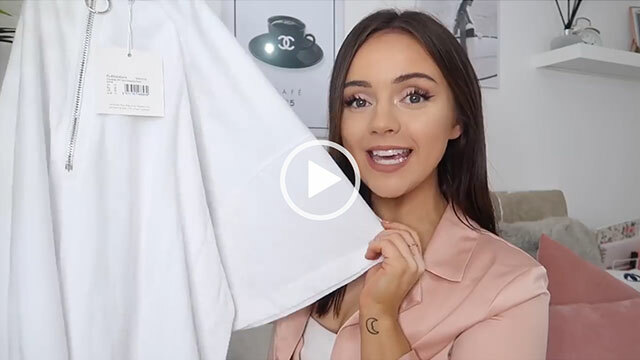 Naomi talks about a jersey pull ring t-shirt dress.